"While RBH disputes liability in the Canadian litigation given the widespread awareness of the health risks of smoking, we are optimistic about reaching an arrangement that could resolve all pending litigation and allow RBH to focus on the future,'' Managing Director Peter Luongo said in a statement. A spokesman for the Canadian Cancer Society accused the companies of seeking a ``sweetheart settlement'' that would allow them to avoid paying the bulk of the damages. 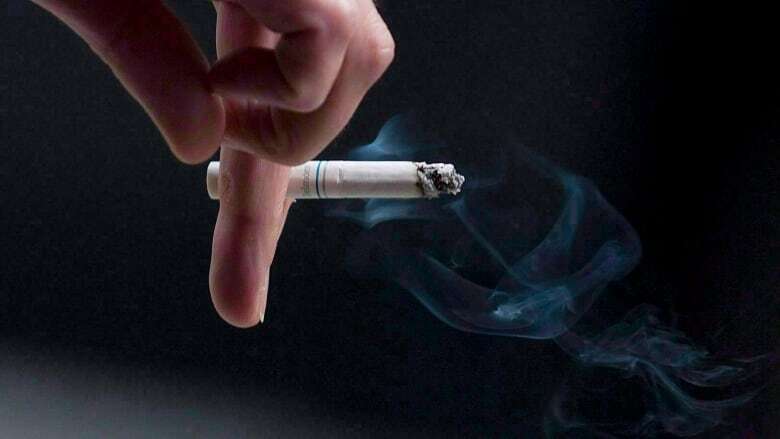 "The tobacco industry has engaged in decades of wrongful behaviour that has caused disease and death on a massive scale,'' Rob Cunningham said in a statement.